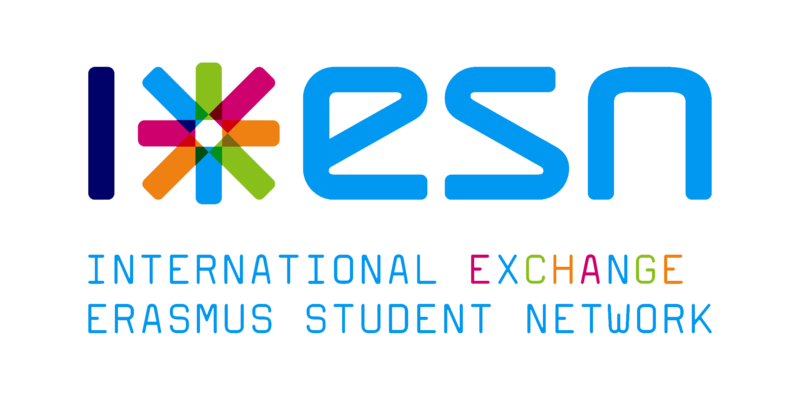 We already provided you with a lot of information about where to party, where to eat, what to visit in Holland, but one thing that definitely can’t miss in this row is of course where to shop? When I returned from my exchange I noticed my amount of clothes having doubled, forcing me to turn my room back home into a kind of walk-in closet. “Why did I buy so much? Did I really need all these extra clothes? How often did I actually shop?” were the questions going through my head.. Well, I talked to some other exchange students and my case wasn’t an exception. Who doesn’t like to feel brand new? And certainly in a strange country there are so many cool shops and different clothing styles you have to try! Plus, shopping is always a good remedy to blow of some steam, curing a bad mood, or celebrating a good day. 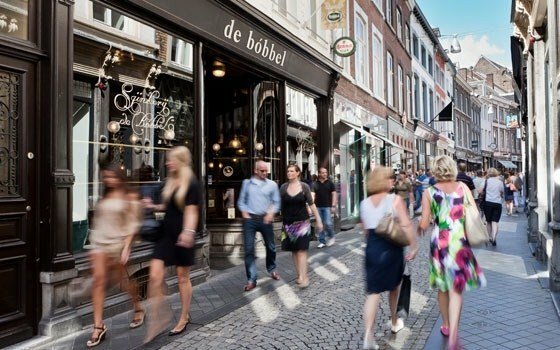 So, where to shop in Holland other than Utrecht? I’ll provide you with a list of the top cities in Holland to shop, famous for their fashion streets, brands and shopping centers. Let the shopping begin! The city with the most diversity to shop is definitely our beautiful capital. 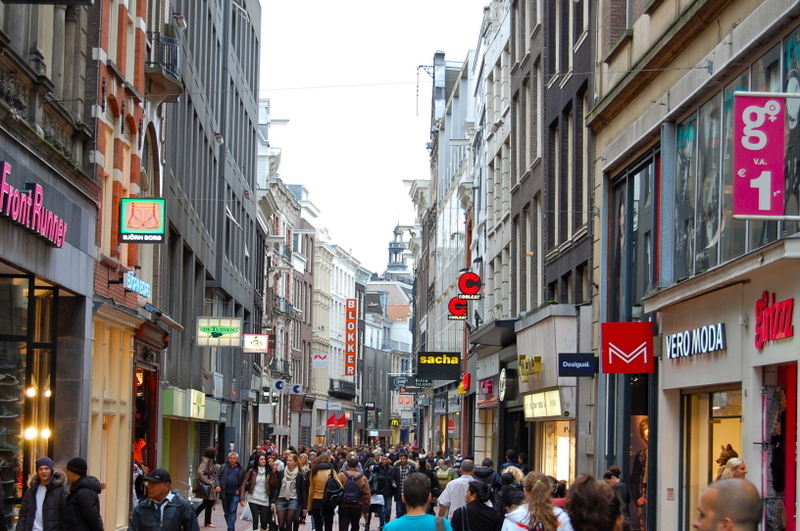 Not only it has the extremely long Kalverstraat, filled with all the well-known shops, it also has some great shopping areas with vintage shops, department stores, concept stores, luxury brands, local markets and design. For example, one area vintage lovers can’t miss while shopping in Amsterdam is the 9 straatjes (nine streets) , which is a point where nine streets filled with amazing vintage shops come together. If new luxury shopping is more your thing, you have to check out the PC Hoofdstraat where you can find all the famous luxury brands from Jimmy Choo till Chanel. If you want to get a good view of all the diversity Amsterdam has to offer, you should definitely visit some of Amsterdam’s local markets, where you can find everything from souvenirs to food, art, fabrics and even a lot of foreign specialties that really display the multicultural vibe of this city. According to some people Maastricht is the fashion city of the Netherlands. The luxury brands have some amazing stores here and you can find a lot of special boutiques in the areas of fashion, accessories and design. It is possible to visit a market every day a week (which is quite exceptional compared to other Dutch cities) And not to forget, every last Saturday of the month (December excepted) they are showing the newest fashion trends in runway shows in the city center. In Maastricht you can also find a large and festive Christmas market in December that you should definitely keep in mind. Also Rotterdam is a famous shopping city, with a lot of diversity. An extraordinary fact is that you can find a big part of the famous shops under street level in the Beurstraverse, better known as the Koopgoot (which literally means: buying gutter). Rotterdam has a good connection with new designers that graduate from the Willem de Kooning Academy and open their shops in the city center or sell their products through different local shops. 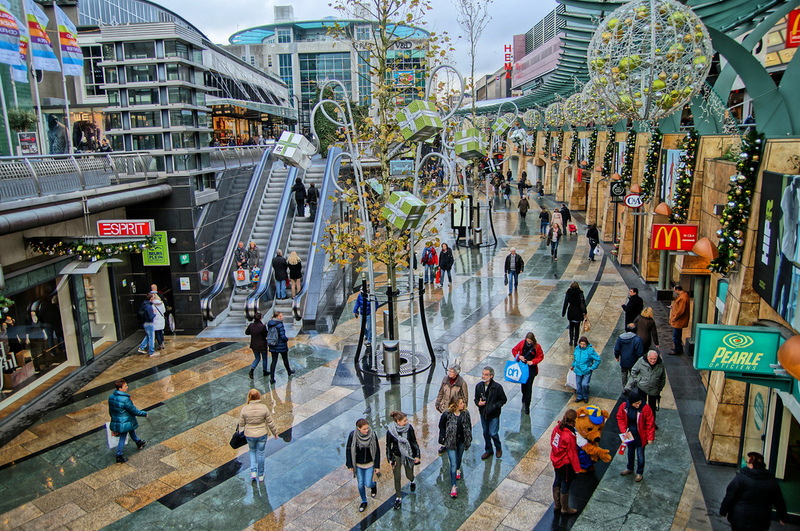 Rotterdam also has a big indoor shopping mall called Alexandrium that brings together more than 130 shops. 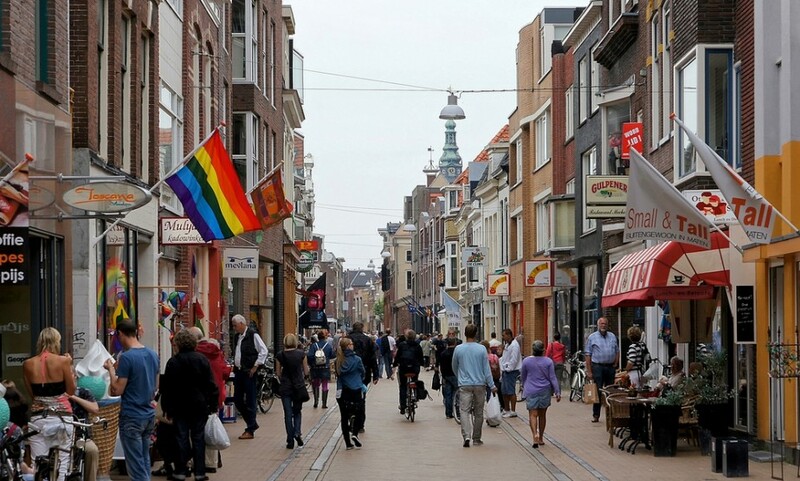 If you’re looking for a nice and easy shopping experience, you should go to Groningen. Groningen is a small city where all the shops are reachable at walking distance from each other, but it still offers a lot of diversity; from little boutiques and specialty stores to the bigger clothing chains and markets. 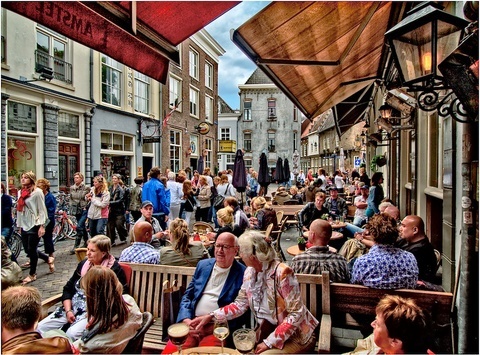 The Folkingestraat in Groningen, a street filled with art galleries, antique shops, design and lifestyle shops, is even chosen as the best shopping street in the Netherlands! Good news: in all of these cities you can shop seven days a week! Have a great shopping experience!